Listen in your browser here, and subscribe and get the show FREE in iTunes! 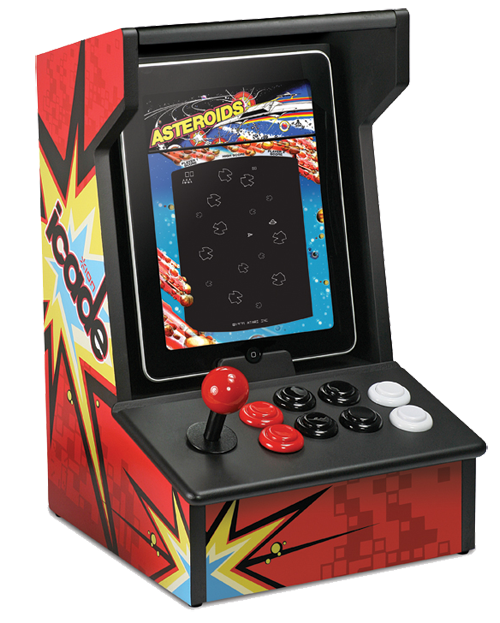 Sam Levin is at CES/ShowStoppers and takes a look at iCade, which turns your iPad into a mini arcade! This entry was posted in AppMinute Podcast and tagged in Arcade, CES, iCade, iPad, ShowStoppers.